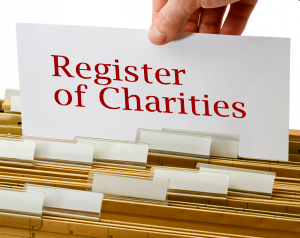 How to Register with Charity Commission? Charity commission is all about non profit organizations. In general any charity organization located in England or Wales can get registered with Charity commission. Also another eligibility criteria is charity organization should have income at least £5,000 income per year. In the case of Charitable incorporated organisation(CIO) - They are by default eligible for registration in spite of their income. What is your charity’s purpose? What type of charity structure it will support? First you should decide that you want to start charitable incorporated organisation (CIO), or you are planning to start a charitable company or trust. You should decided the right structure depending on whether you want to have a corporate structure or you want create a wider membership. Is governing document is ready? who all going to runs this charity ('trustees') ? Who all will be the members and charity people? how meetings will be conducted? how trustees will be appointed? Who all owns the governing document? How to close the charity? Have you decided the name of the charity? Your charity's name is very important. it will be the brand of your charity and your members. Name will impact the people who are planning to or looking for donation in your or some other charity. As charity owner you are the responsible for deciding the right charity name. Charity name should not mislead and also it should not belong to any other charity. It can cause legal issue if you not plan charity name carefully. Have you recruited the trustees? If you are recruiting trustees for the very first time then you should take care of prior experience and there understanding and expectations. How your charity will be funded? You should have clear ideas about various sources of funding. Sources like corporate network, government opportunities, public events etc. Apply to the charity commission using this form. 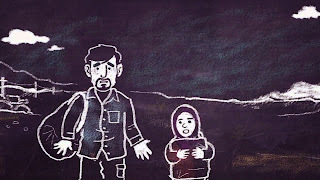 Charity Commission - Giving Safely Ramadan First in a series of new media campaigns, this video encourages people giving during Ramadan to 'check before they give' to make sure their donations reach genuine charities. 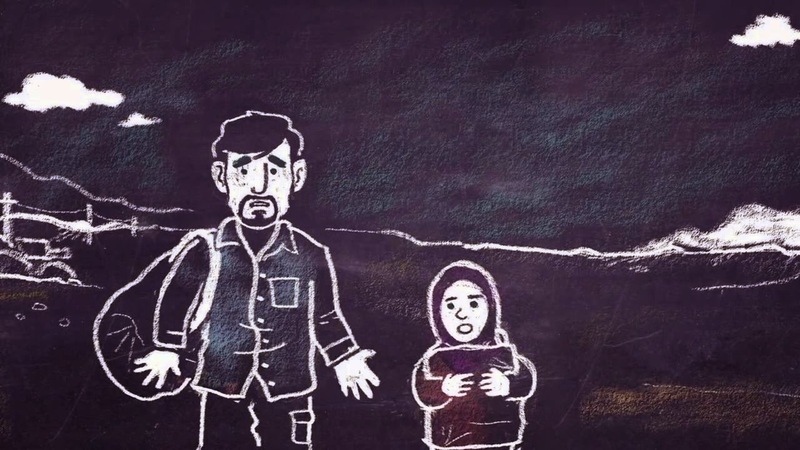 Second in Charity Commission UK of videos on Giving to Syria Safely and effectively, this Charity Commission UK – Giving to Syria Safely gives advice on to ensure your donations really make a difference to the people in and around Syria who so desperately need your help.